Nikon has released their fourth Nikon Z6 & Z7 full frame mirrorless camera teaser – “The Lens”. 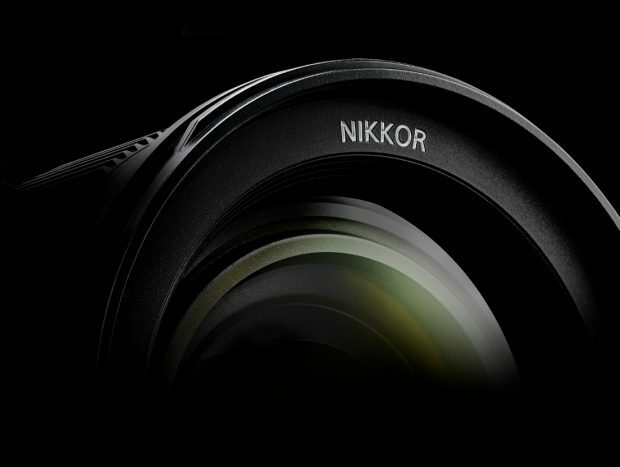 As rumored before, Nikon will announce three Z-mount Z-NIKKOR lenses on August 23rd, and Z-NOCT-NIKKOR 58mm f/0.95 lens will be also announced soon. Previous Previous post: New Nikon Trademark “NIKONOS” Registered !